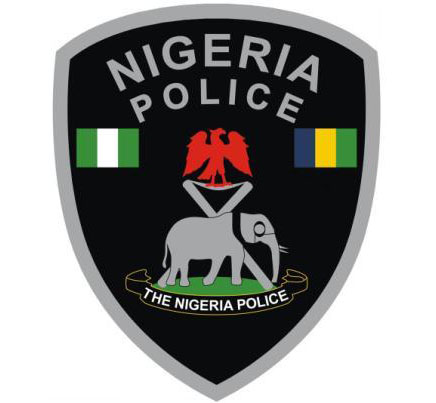 Gunmen on Thursday [Nov. 14] killed four policemen who were traveling to Anambra State for election duties. The policemen were said to be part of those deployed from Osun State for the November 16 governorship election in Anambra State. gunmen at the Benin bypass. Four of them were killed immediately. It could not however be ascertained whether the attackers were political thugs or armed robbers. effort to confirm the death from the Edo State Police Commissioner, Mr.
correspondent that the command had not been briefed about the incident.